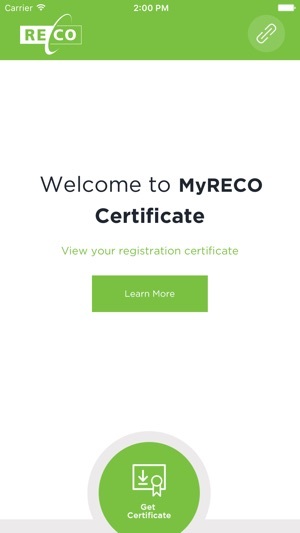 The MyRECO Certificate app allows registered real estate professionals in Ontario to display their Real Estate Council of Ontario (RECO) registration certificate on their mobile devices, in real time. 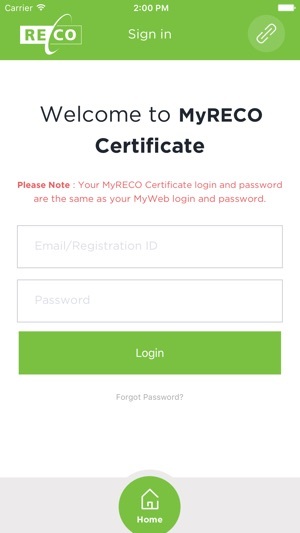 Once you have downloaded the app, you can pull up your certificate anytime you are asked for it, or keep a copy stored for offline use. It can be used in lieu of your paper registration certificate. 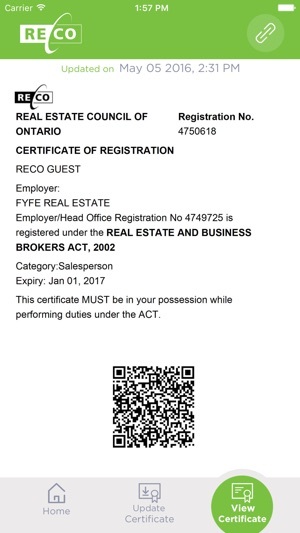 Members of the public wishing to verify a real estate professional’s registration can use the app by scanning the barcode found on the real estate professional’s app. This will display, in real time, the individual’s registration status. 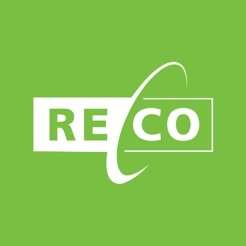 RECO administers and enforces the legislation and Code of Ethics that govern real estate professionals in Ontario. 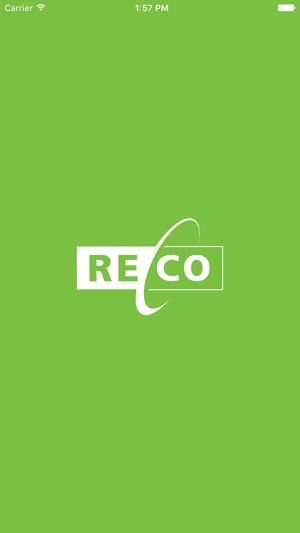 To learn more, visit www.reco.on.ca. Thanks to the RECO Team for such a handy app! This app doesn’t even connect to the internet.